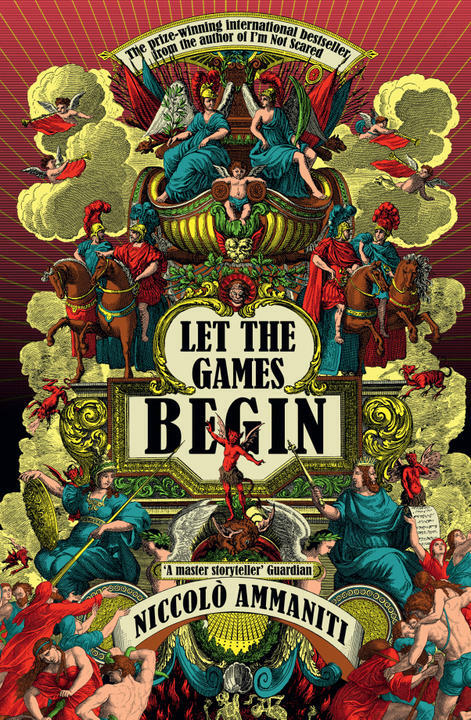 Let the Games Begin reads like an intellectual’s beach-read: romantic, full of plot and characters, but also teeming with ideas, symbols, dense metaphors, and complex satire. Vol. 1 Brooklyn reviews Niccolò Ammaniti’s latest novel. Almost everyone mixes these two words up at some point. It didn’t have to be this way.